Sleep is really important… just ask anyone not getting it. Cerevast is a biotechnology company focused on neuroscience. 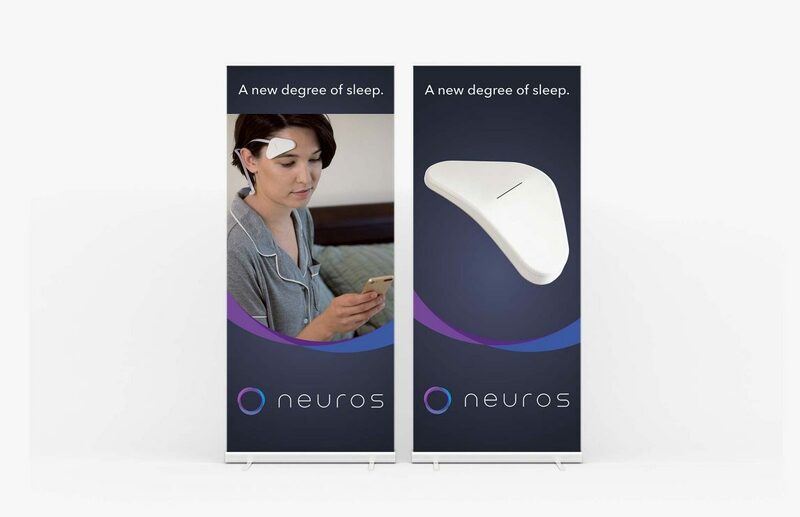 They were bringing a new product to market called Neuros. 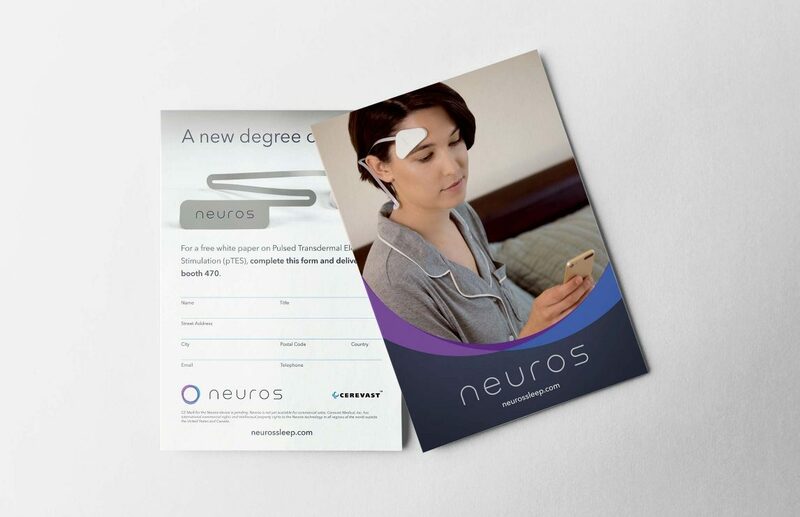 It uses painless pulsed transdermal electrical stimulation to reduce anxiety and promote healthy sleep. Sounds a little Sci-Fi? Well, it kind of is. This is a growing field that has a ton of exciting potential, and they needed to launch this product to the most skeptical of audiences: medical professionals. We helped them develop a brand platform along with a promotional video and marketing collateral for a series of tradeshows. Everything we created had to be simple enough to enable a consumer to understand this cutting-edge technology, and rigorous enough to win over doctors and scientists. We melded live footage with anatomically accurate 3D animations to show how Neuros works and how it delivers its transformative results. The images and footage we shot are being used across their promotional materials with great success.